There are currently 3 levels in HAM Radio exam: Technician, General, and Extra. Each level have different privilege of Frequencies allowable on air. You need pass each level before move on to next one. And you can get pass levels in same exam session if you are well prepared enough. You need pass exams and get a call sign before using Armature Radio on air. Do following rule when you use the radio, or you will get fined or license revoked. Get yourself a FCC Registration Number (FRN) from FCC Website https://apps.fcc.gov/cores/userLogin.do. Or, your Social Security Number will be used for the test and got published. Get your self ready with Exam questions. Find yourself an exam location. 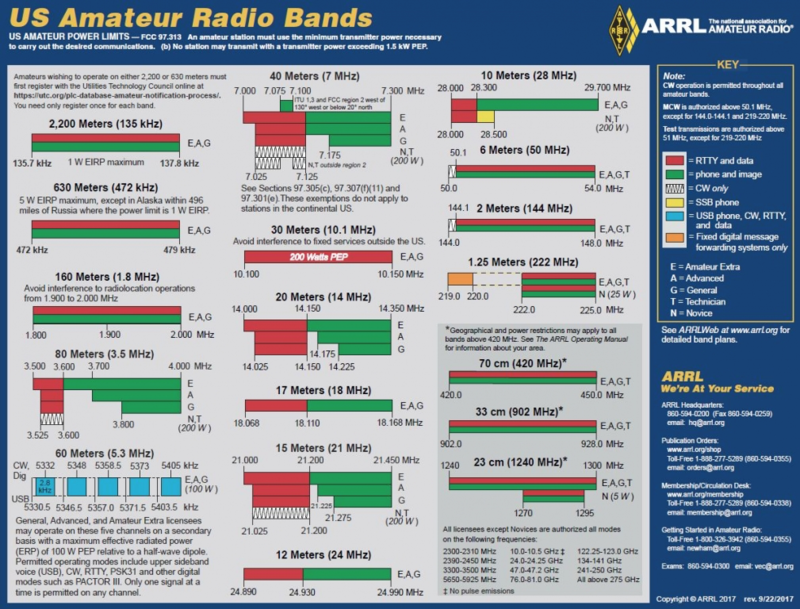 You may find exam sessions here: http://www.arrl.org/find-an-amateur-radio-license-exam-session. Note: Only type in one key word when search. Contact the exam session manager for appointment or any question encounter. Pending on how many levels you plan to get passed on the exam day. Till pass of Extra, you are welcomed to challenge next level when you pass any level of exam. No extra charged in same exam session. Yes, you can pass all 3 levels with one payment(for now fee is $15 per exam session. If no pass of exam, need pay for another one). You need get 74% correction to pass the HAM Radio exam. 26/35 for Technician and General while 37/50 for Extra. There are different tool-kits that designed for Examinee to successes. Choose the one fit or most convenient for you. For mock exams, likely when you get 85% corrections in mock tests, you are ready. For long term benefit, learn to use, not pass tests. Or you need to re-study later. Websites. Especially the ones can cache your errors for review, flash cards for understanding. Following 2 websites are popular. 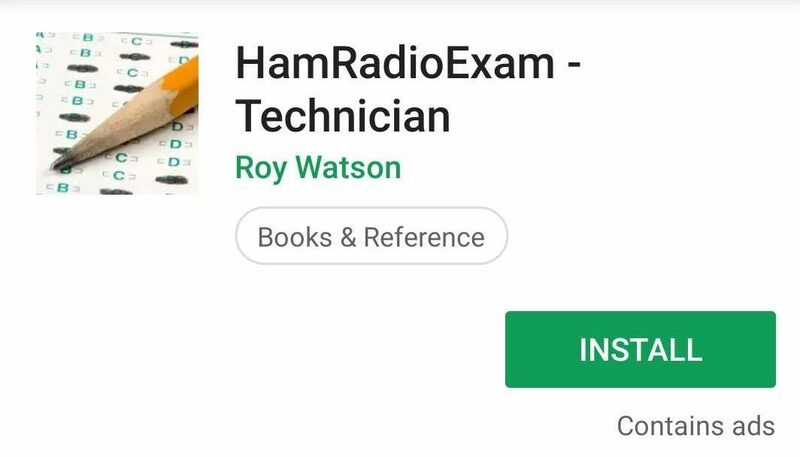 Apps on Smart phones (Android and iPhone), personally I use free ones Named “HamRadioExam” by Roy Watson. Bring your ID e.g. driver license or Passport. Don’t need to bring any electronics devices. It is a paper based test, no electronics devices with memory cannot be used during the test. If you need a calculator, ensure it is memory free and you can proof it is okay with the Volunteer Examiners on site. You will get a signed Certification of Successful Complete of Exam. Volunteer Examiners on site will tell you when your new call sign or update of your information will be ready on FCC website. Wait until you have your call sign. Or if you take exam for upgrade, following on back of Certification of Successful Complete of Exam when you want to use your new level privilege. Your call sign only be valid for 10 years, don’t forgot extend it on time. And it is FREE. You may apply a free Vanity call sign(customize your call sign) on FCC website. Rules of how many character and number combinations and available call signed can be found at: http://www.arrl.org/vanity-call-signs and http://www.radioqth.net/vanity/available. Steps for Vanity call sign application can be found in apply for vanity call sign.